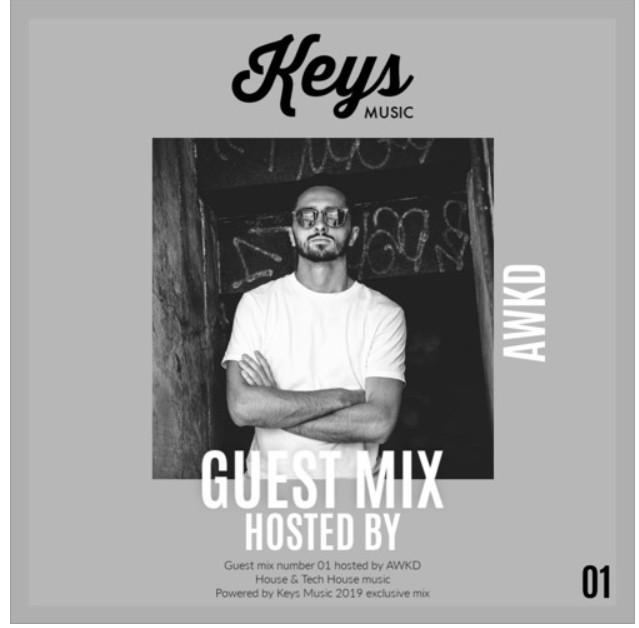 Keys Music presents its “Guest Mix number 01”. To launch the new year, here is special half an hour show of House music, hosted by AWKD. Join the adventure every end of month with special guest to discover and find some brand new unreleased music and also some of the latest hot tracks around the world !